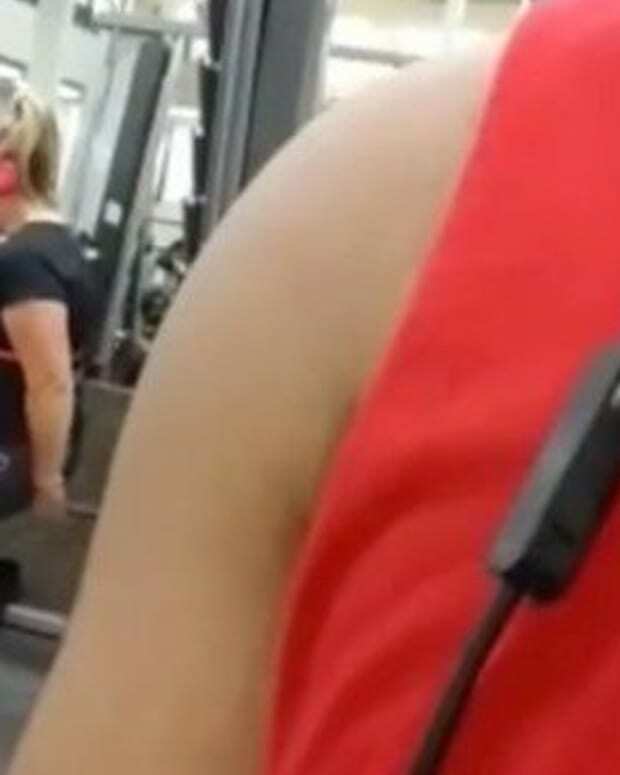 A photograph of a woman sitting at the gym has gone viral and triggered a lot of comments. The image has been provoking opinion since it first appeared online in 2015 and has lately been making the rounds again on social media. 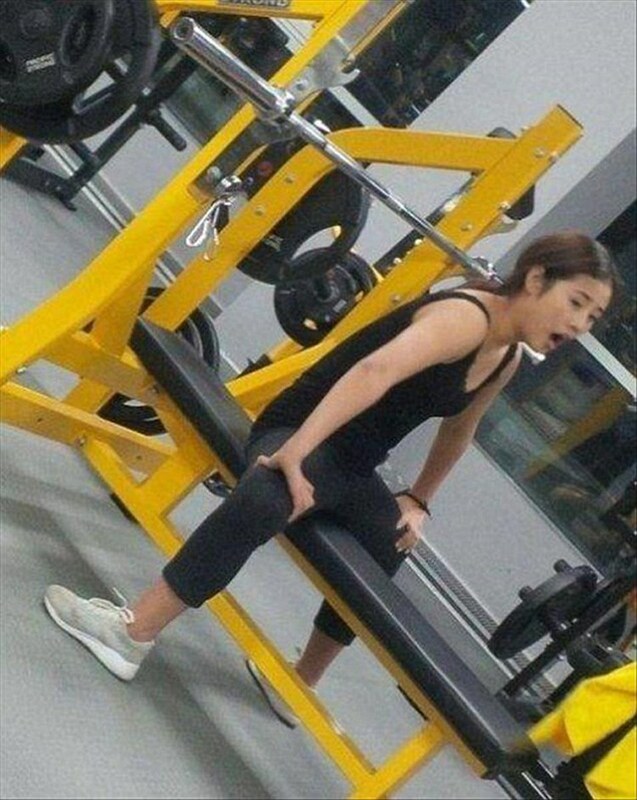 The unusual picture centers on a young woman sitting on a gym bench in her exercise clothes. 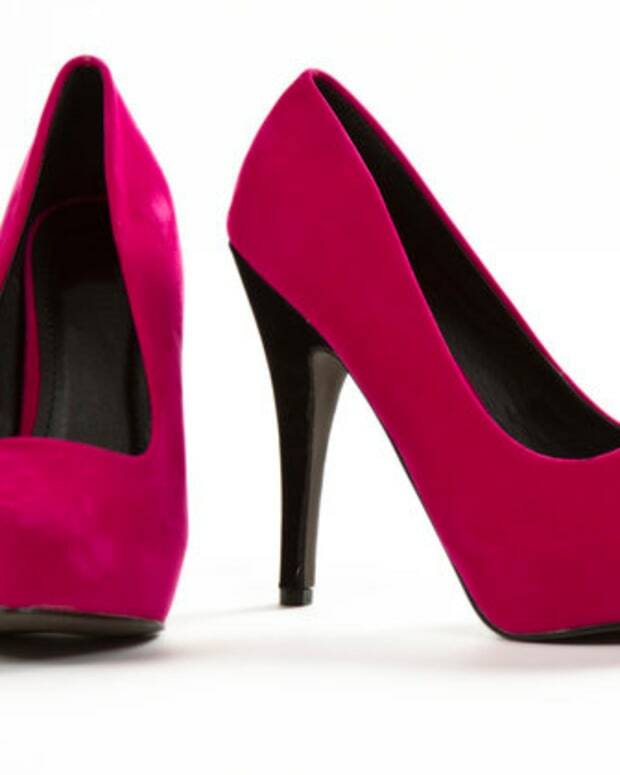 When looked at closely, her feet point in an unnatural direction. 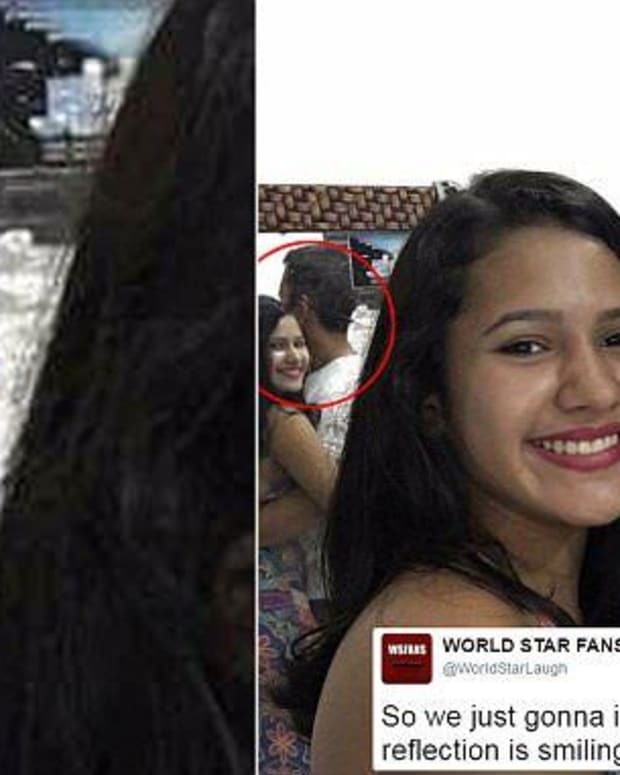 The photo has provoked divided opinions among social media users, with multiple skeptics saying the image has been digitally doctored. 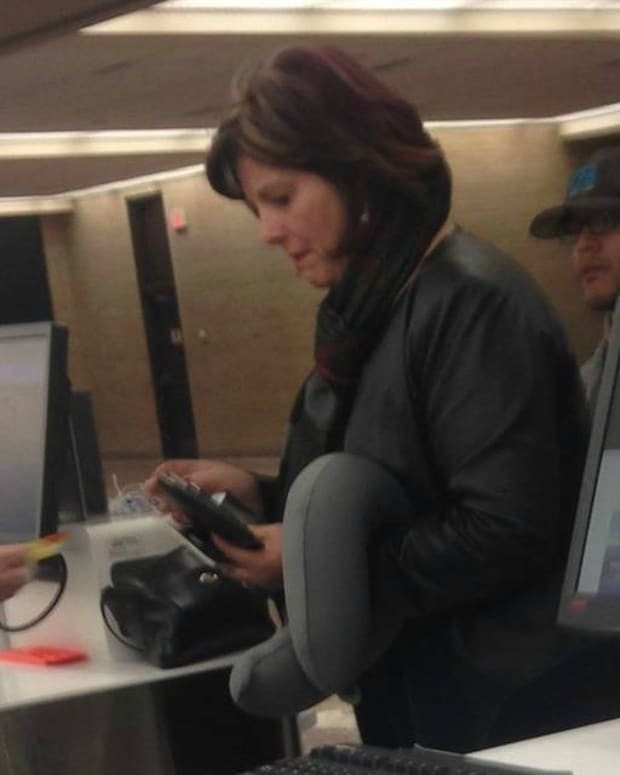 One guess is that the peculiar image may be a reflection of a mirror behind the sitting woman, which might explain why her feet are pointing outward at a freakish angle. Or there could be a mirror beneath the bench, another social media user suggested. Still others contend the woman has artificial legs, and intentionally turned her feet around to provoke a reaction. Some people have reportedly even tried to replicate her posture and positioning by trying to bend their feet around. 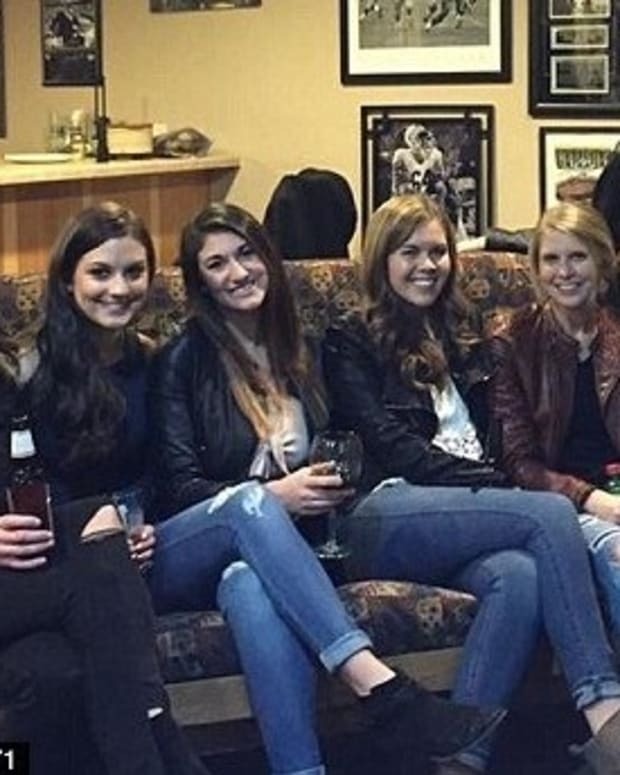 A similar image that seems to have completely stumped internet users shows six women sitting in a bar. 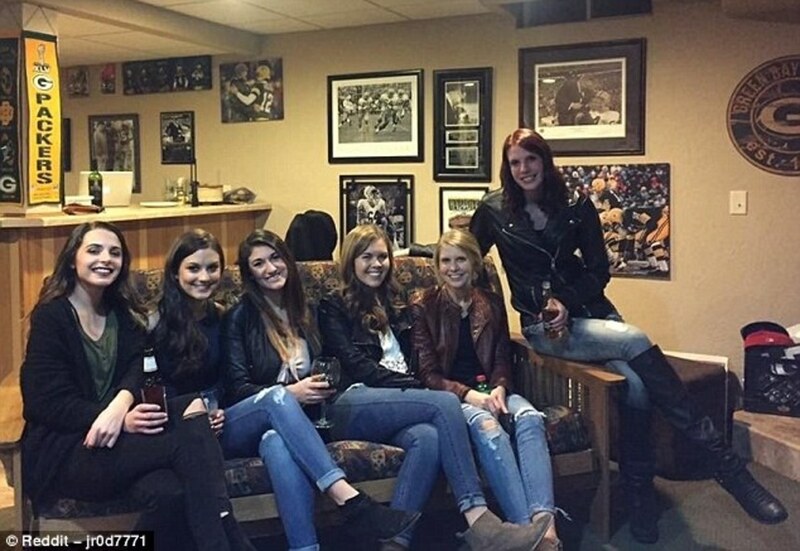 The young women are sitting side-by-side on a couch and at first glance, the photo seems like a common group picture. 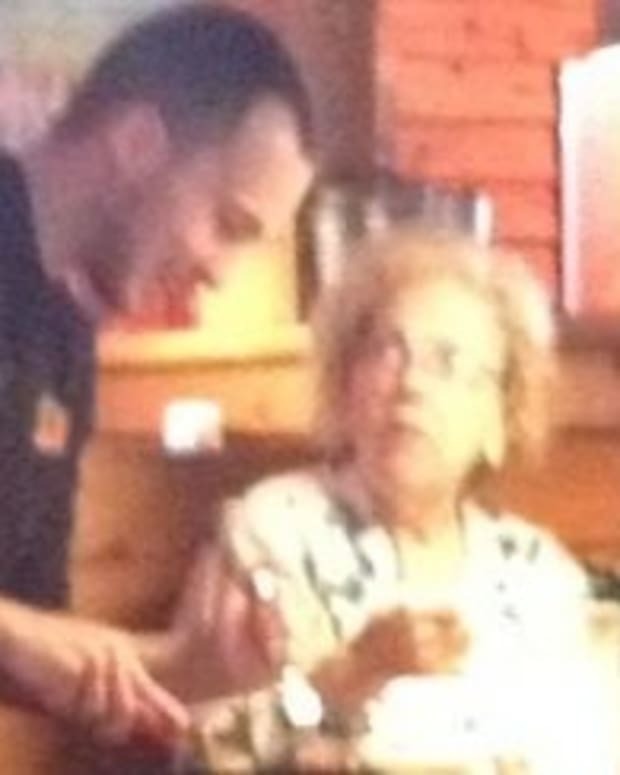 However, the picture contains something decidedly strange. 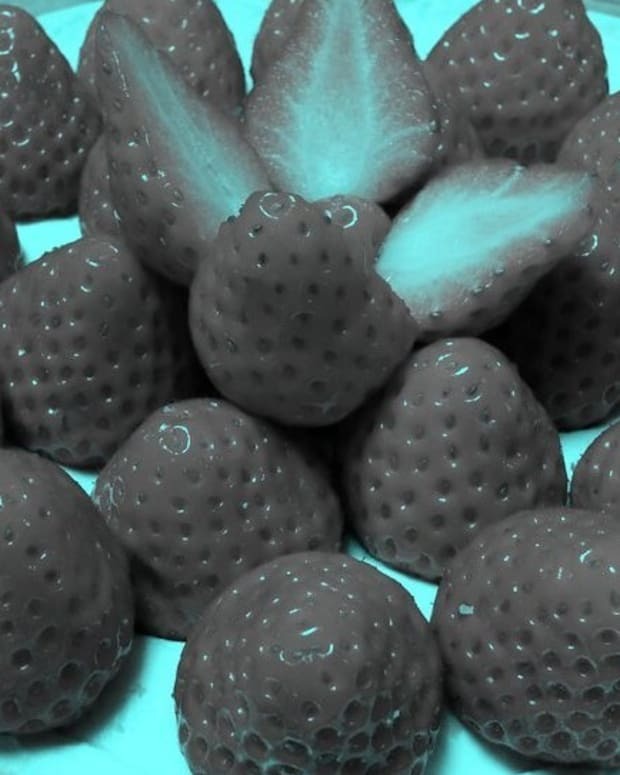 Originally shared online by Reddit user jr0d7771, the picture has garnered hundreds of comments and droves of people have tried to figure out what is wrong with the image. If you peer closely, the six women only feature five pairs of legs -- the third woman from the left doesn&apos;t have any legs, the Daily Mail reports. 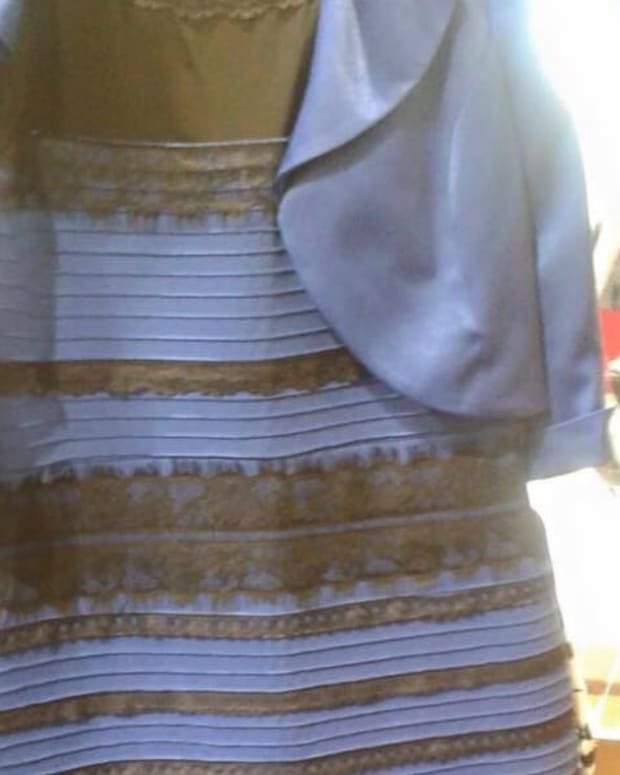 Users of the social media platform obsessed over the photo and were divided on what was the right answer. One user wrote: "I actually think the first girl has [her] legs draped OVER the second girl&apos;s legs." Others focused on the woman sitting to the far right, who seems to have an unnaturally long leg. Inthe end, many users agreed with the opinion of Canadian_Ireland, who wrote: "The second girl&apos;s legs are behind the first girl&apos;s legs." This signifies the woman "missing" her legs is sitting down at an angle, which makes it seem like her legs are those of the friend sitting to her right.